This part 2 of our look at the largest ships in the world. You can read Super Ships Part 1 here on the Emma Maersk container ship. In 2011, the Triple-E Class Maersk ships, coming in at 400 meters in length (1,312 ft) and capable of carrying 18,000 20ft containers, nudged beyond the Emma to take the honors. The “Triple-E” stands for Economy of scale, Energy efficiency and Environmentally improved. In 2014, the gigantic Triple-E Class ships would be joined by the equally mighty CSCL Globe also 400 meters (1,312 ft) but capable of carrying even more TEUs, 19,100. Just one year later, three ships surpassed the Globe in TEU carrying capacity, MSC Oscar, MSC Oliver and MSC Zoe, all measuring 395.4 m or 1,297 ft, with a carrying capacity of 19,224 TEUs. As huge as these ships are, none of these is the largest ship ever built. 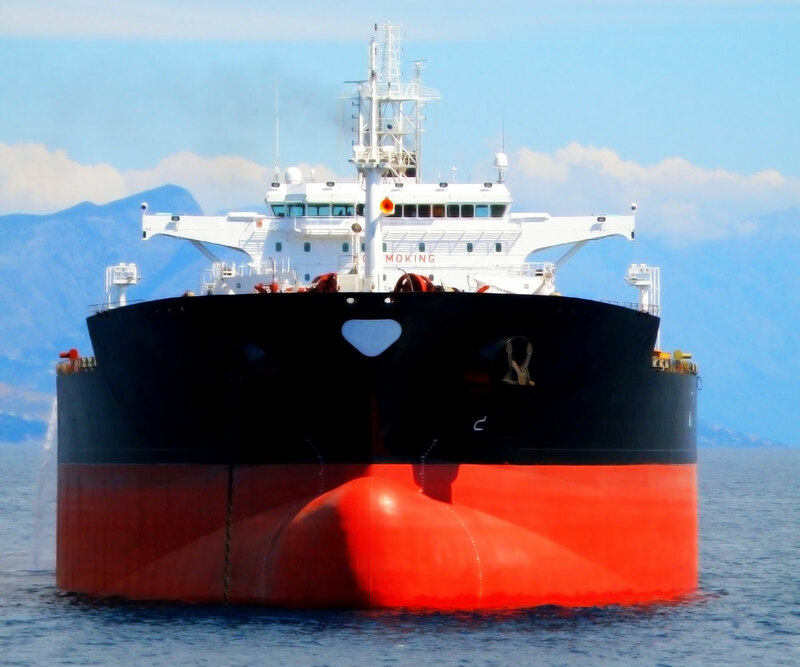 That title goes to a super tanker called Seawise Giant, also known as Happy Giant, Jahre Viking, Knock Nevis, Mont. Sadly, Seawise Giant is no more, she was scrapped in 2010. In length she surpasses both the early half a kilometer in length (458 meters), a staggering 1502 ft. It took her 5.5 miles to come to a stop. If you wanted to turn her around, you’d need at least 2 miles to do it. 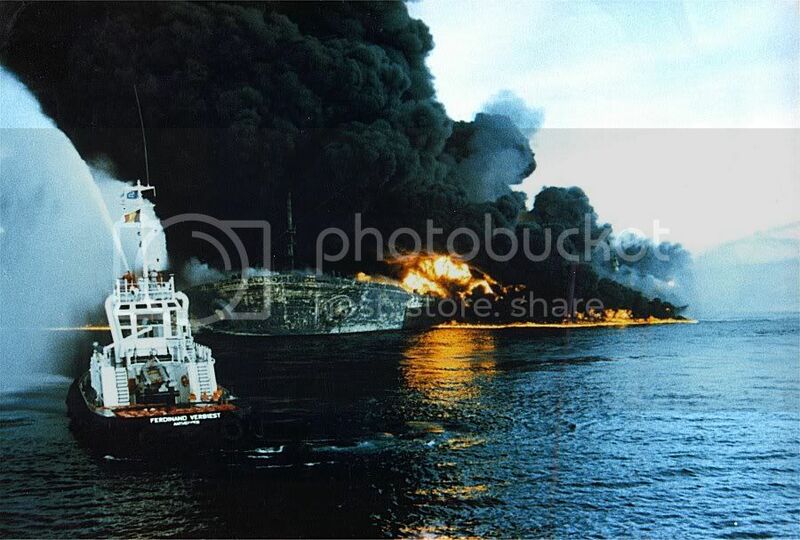 Seawise Giant had a turbulent history. She began operating between the Middle East and the United States, then she docked in Hormus in Iran and was used as a floating storage ship. After her sinking she was bought and repaired and renamed Happy Giant. She was back in service in 1991. Shortly after she was relaunched she was sold and renamed Jahre Viking and flew the Norwegian flag. In 2004 she was sold and renamed Knock Nevis and used as a storage tanker in the Persian Gulf. She ended her days as Mont and was beached in India in 2009, though her 36 tonne anchor was saved is on display at the Hong Kong Maritime Museum. We end with a quick tour of the Jahre Viking, above and below deck, courtesy of Jeremy Clarkson.